There are many benefits of joining our Phoenix team. Learn more about what Phoenix can do for you. By joining Phoenix, you get to be a member of a team that is constantly working with new and innovative technology to change the world for the better. You will and have the chance to contribute to that goal every day without bureaucracy or undue restriction while gaining valuable experience. Here are three of the many benefits of joining Phoenix. 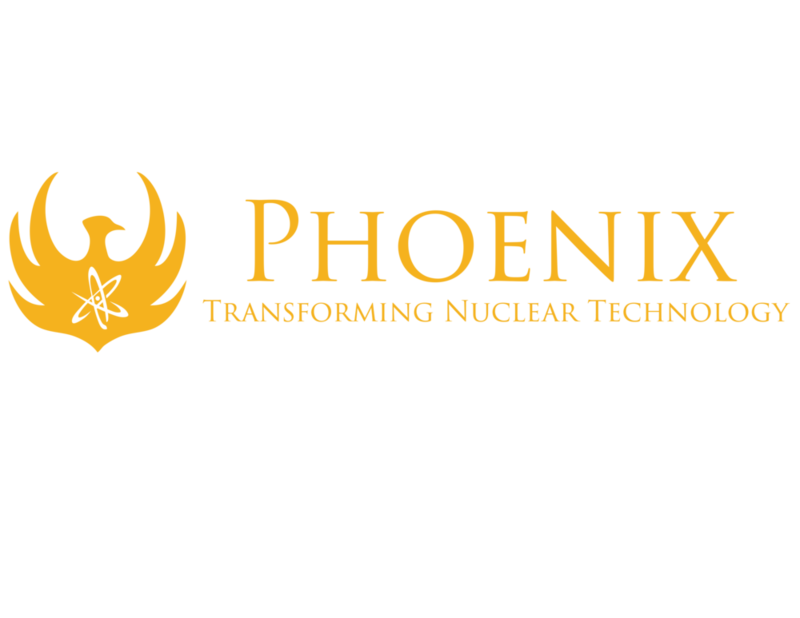 At Phoenix, you will have the chance to work with technology that is on the forefront of nuclear science, including the world's strongest neutron generators! The Phoenix culture is inclusive, sociable, supportive and filled with people who work their absolute hardest to do their best while encouraging others to do the same. The best benefit of joining Phoenix is finding a real sense of purpose in the work you do. No matter what your job is, you are contributing to a company that is making great strides in every industry it serves to change the world for the better through the advancement of technology.